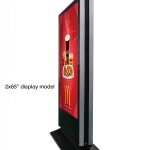 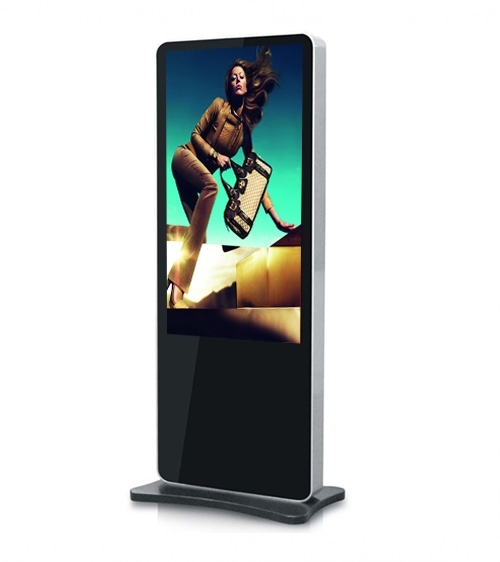 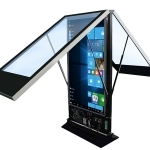 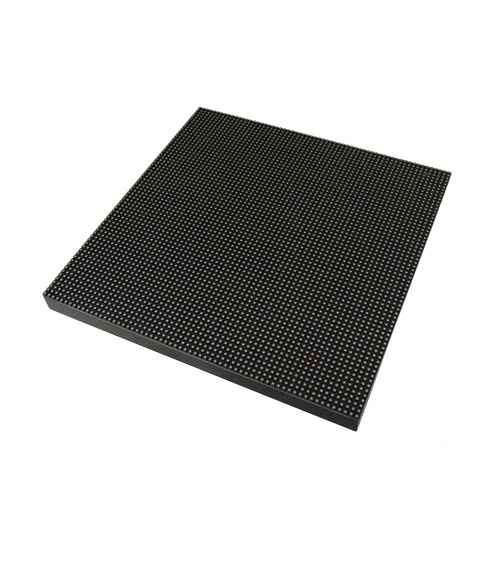 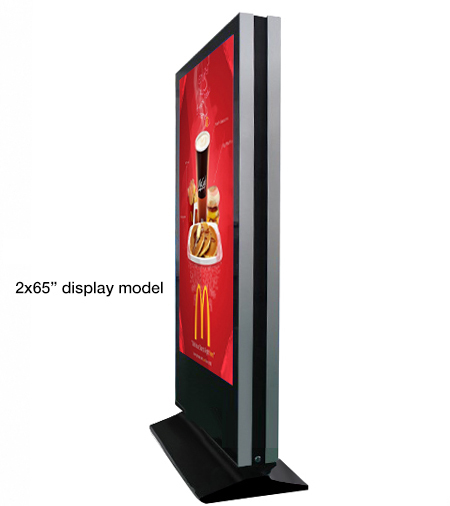 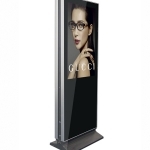 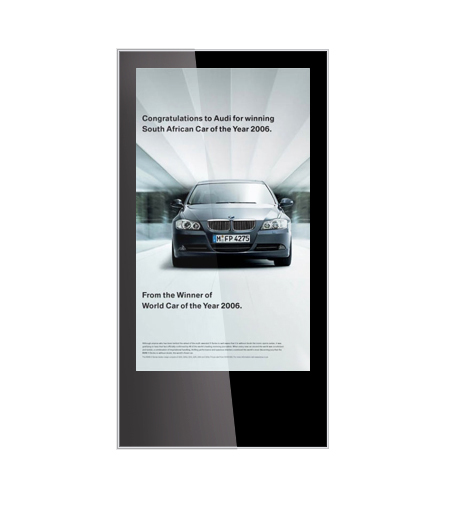 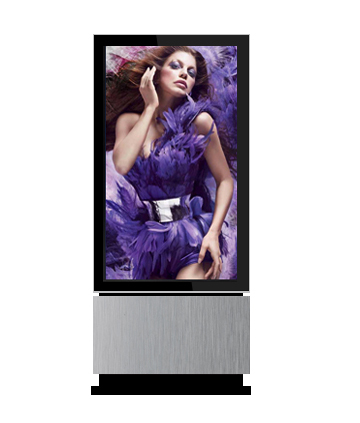 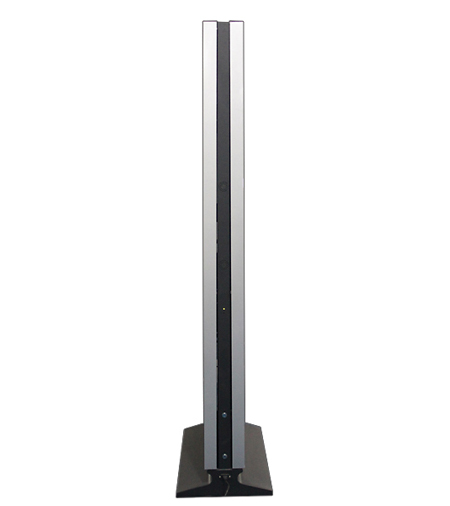 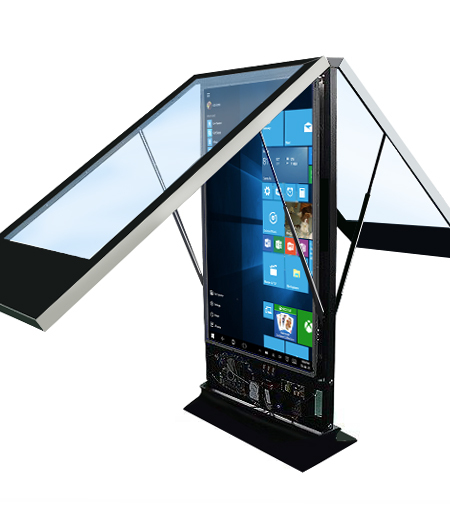 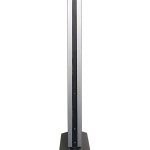 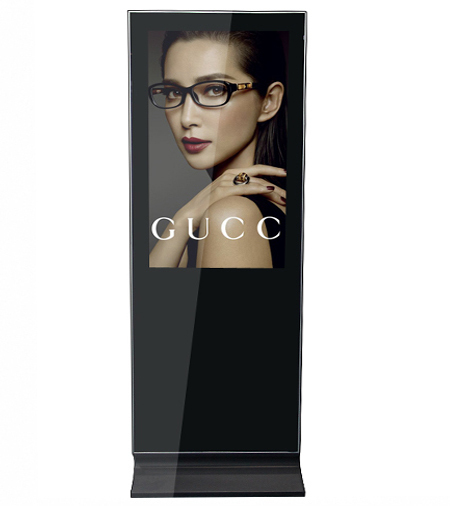 Ultra high-end double sided indoor free standing LCD display with a sleek black glass surface and aluminum sides. 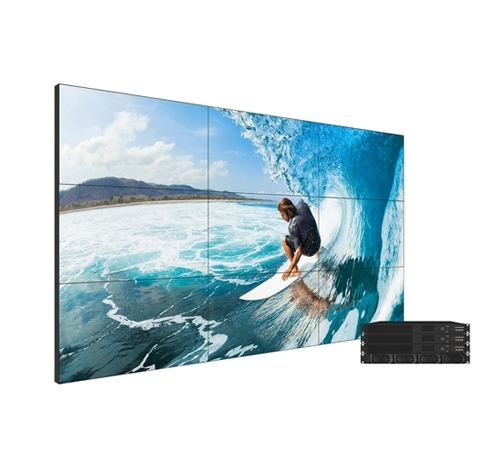 Available in 42″, 46″, 55″, 65″ or 75″ HD or 4K models. 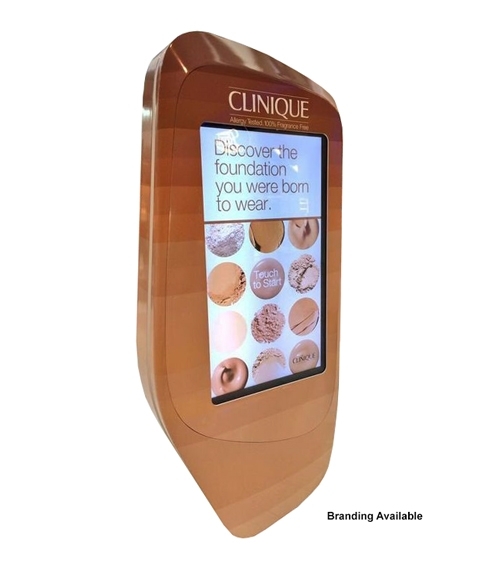 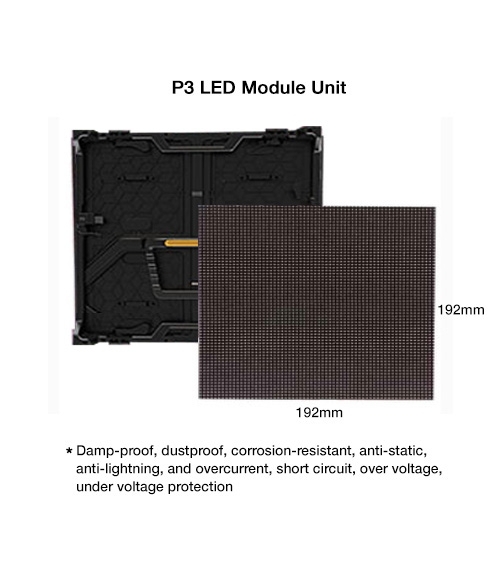 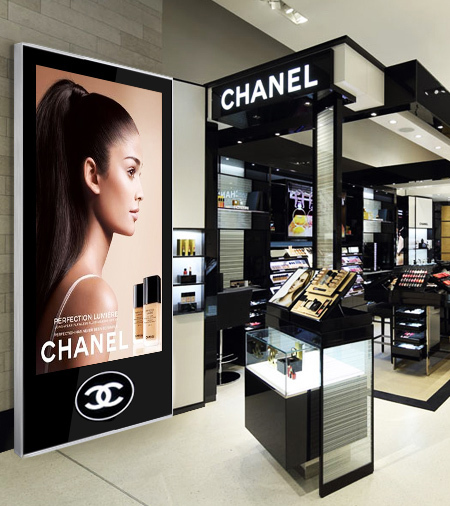 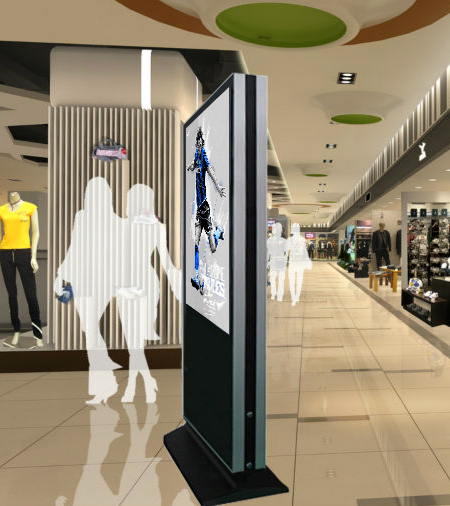 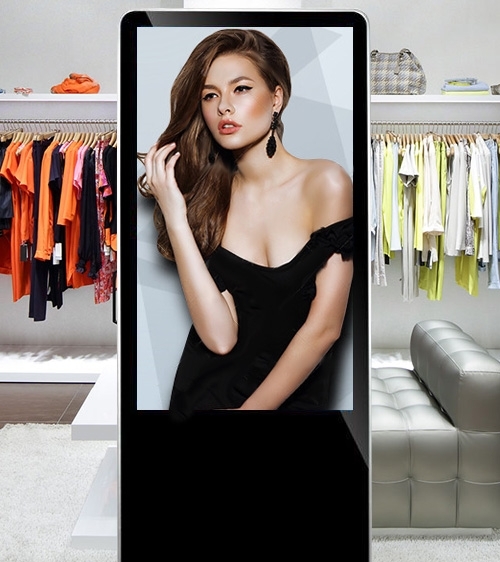 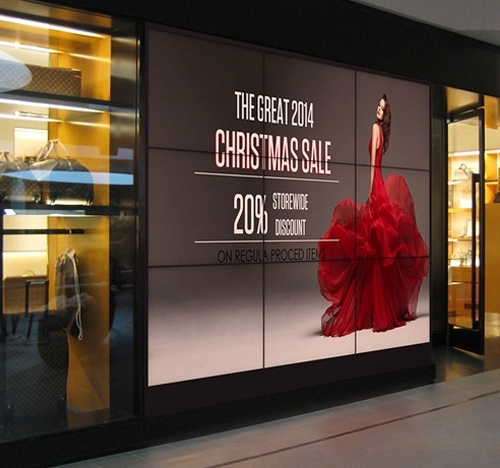 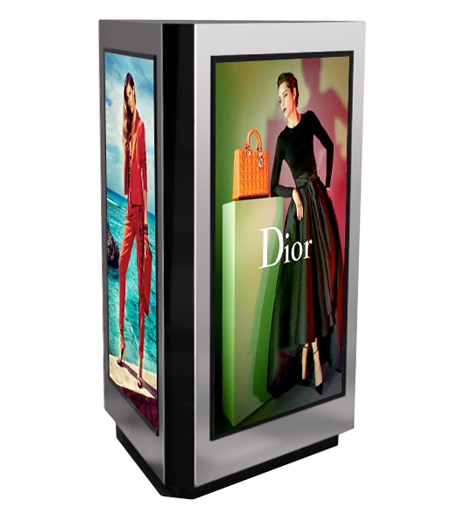 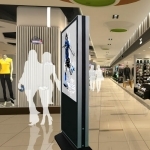 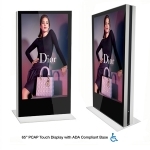 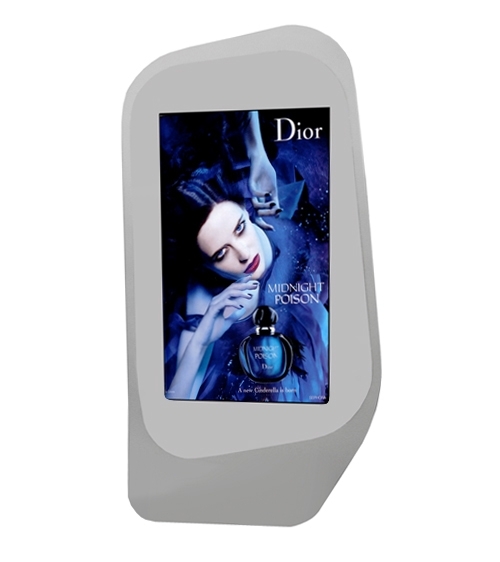 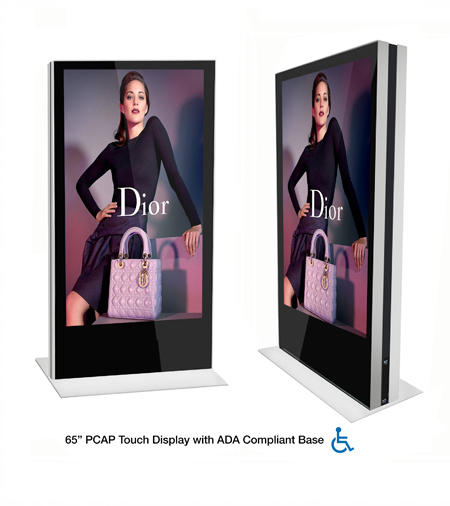 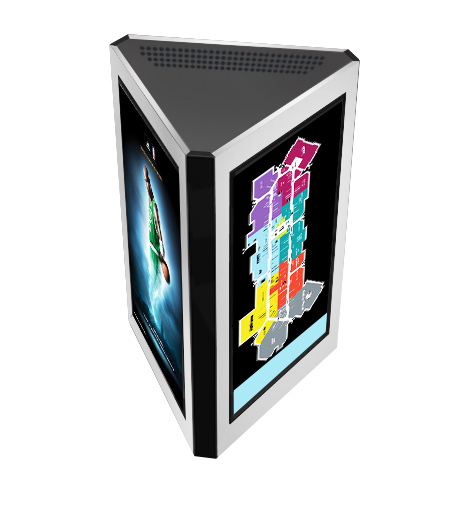 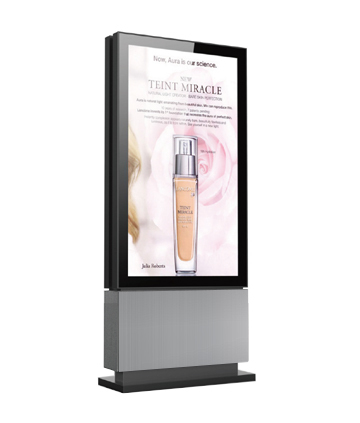 This advanced Interactive capacitive touchscreen vertical comes with professional specs that make it perfect choice for advertising and informational systems in shopping malls, department stores, hotels, universities, public spaces, government agencies, airports and train stations. 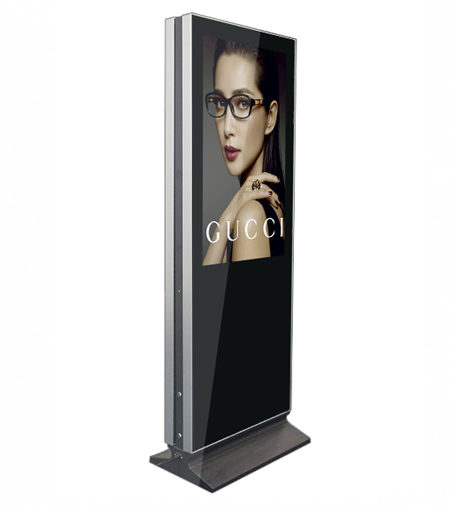 (Specs can be configured to your requirements).